By Judann Pollack . Published on June 21, 2017. 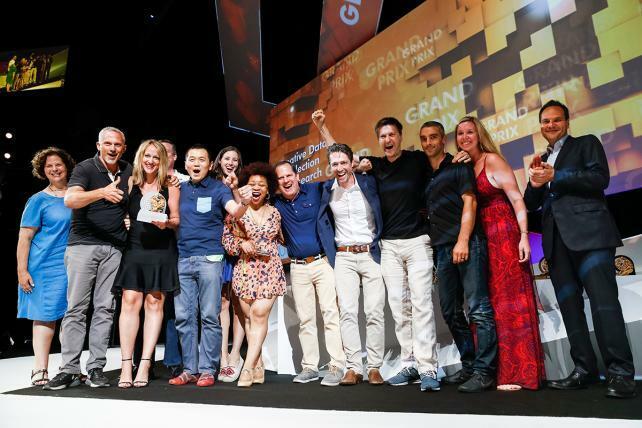 Publicis Groupe's DigitasLBi won the Creative Data Grand Prix at Cannes for its Whirlpool campaign this week. Written from reports by Ad Age's correspondents in Cannes: Brian Braiker, Lindsay Stein, Ann-Christine Diaz, Laurel Wentz, Jack Neff and E.J. Schultz. 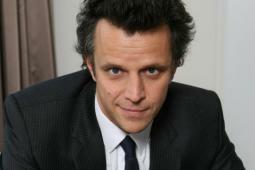 It's only three weeks since Arthur Sadoun took over as president-CEO of Publicis Groupe, but he's already made an impact -- to the solar plexus of the Cannes International Festival of Creativity. From his table at the Majestic, Sadoun said that the holding company would sit out the industry's biggest creative event next year, as well as other awards programs and SXSW and CES for good measure. It was a statement that shook many in Cannes, including many Publicis staffers who had not been informed, or had just learned the news while at Cannes. "Arthur likes to make things explode," said one high-level Publicis executive who said he was shocked. After learning about the edict, he said he left his dinner table to make calls to his home country to break the news. Sadoun said he will put the money saved during the one-year hiatus toward the development of an internal, AI-powered professional assistant program called Marcel, which itself is a mystery to many at Publicis. But the move was also a statement about Cannes and its return on investment, which has been top of mind for many agency holding companies in recent years. 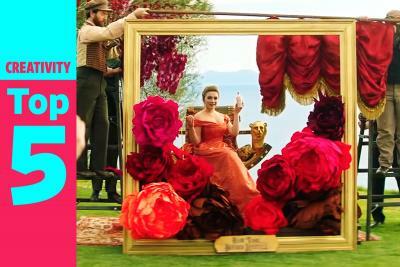 Publicis represents the third biggest group of entries at the festival, behind Omnicom at No. 1 and WPP Group at No. 2. 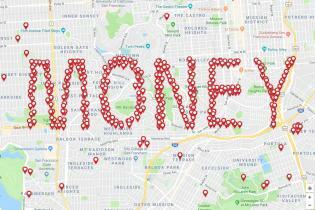 One executive estimated that Publicis networks spend about $2.2 million a year on award entries, with about 25% of that going to Cannes, but others said the total is much higher. That might not seem like much for a holding company like Publicis, but another executive with knowledge of the matter estimated that when it's all added up -- travel, hotels, food and rose -- Publicis put out about $20 million this year to send its contingent to Cannes. A Publicis representative could not be immediately reached to comment on that figure. The pullback affects all Publicis networks, including Leo Burnett, Publicis Worldwide, Saatchi & Saatchi and BBH, whose creatives rely on awards to burnish their portfolios and angle for promotions or new jobs. One Publicis insider, asked how employees were taking the news about no awards for a year, said: "Rough." An executive with a Publicis digital agency said the move was announced internally only about an hour before the news broke, and many Publicis Groupe employees at Cannes didn't know about it until told by others. Part of that stems from the "Cannes bubble" effect of back-to-back meetings combined with spotty WiFi and wireless coverage. Trying to make the best of it, one creative said a one-year hiatus would allow more time for planning, free of the mad rush to prepare entries for festivals. But no one might be crying more than Ascential, the owner of the Cannes Lions. The festival generated $72 million in revenue last year. About 10% of its entries come from Publicis, according to people familiar with the situation. Ascential's stock today was down 3.8% in London late afternoon trading. The stock is 11.1% below the 52-week high hit May 26. There is also the threat that others could follow suit. Festival goers familiar with WPP said its agencies had been told to cut Cannes attendees by 50% this year. And the festival has ads scattered around this year, reminding attendees of the value it brings. Then there's the question of how clients are taking it. The decision is going to be "really problematic," said Syl Saller, global chief marketing officer for liquor giant Diageo, which uses Publicis Groupe's Leo Burnett in Australia. "I do think it's a mistake because creatives in agencies do value awards and one of the reasons we value awards is we have seen enough data that awards for creativity do lead to better results." Diageo uses Cannes to get to know agencies it is considering hiring, said Mark Sandys, who oversees Diageo's global beer business, as well as Smirnoff and Baileys. This week the company's agenda includes a two-hour speed dating session with a group of agencies it is targeting. "Some of the agencies I've met, big and small, I come away from the dinners or meetings thinking, 'Wow those are great people to work with, we should be thinking about them next time something comes up for a pitch.' And that's something Publicis is just not going to be in the conversation in." Chevrolet Global Chief Marketing Officer Tim Mahoney, who works with some Publicis shops in international markets, said the holding group won't be hurt by the move overall, but had his reservations. 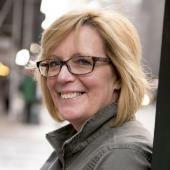 "Both Cannes and Effies for us are important -- Effies in particular but obviously Cannes because of the creativity," Mahoney said, referring to the Effie awards for ad effectiveness. "It creates an incentive [for agencies] to do better work and as a result of it it's good for them too because it can attract better talent. If you are working for an agency that is really delivering excellence I think that's a really good thing." Keith Weed, chief marketing and communications officer of Unilever, said Publicis Groupe's absence will make Cannes and other events "a little less efficient." "The one thing that we do at CES is that we meet all of our partners, and then at Cannes we're also able to meet there and monitor progress," Weed said. "And then of course we meet in between." But he said it's ultimately Publicis' choice. "I know some people feel that Cannes has become too big, too busy, too complex, too expensive," he said. "And I think that's something for Cannes to reflect on. People vote with their feet and their wallets. Cannes has worked really well for us. But it will be interesting to see how this develops." One executive with another global Publicis client supported the year off. "It's probably a good early move for Arthur to shake things up, signal an agenda of change, and show cost efficiency," the executive said, speaking on condition of anonymity. Pio Schunker, global head of integrated marketing at Samsung Electronics, said that entering awards or not was a call for agencies to make. "It's a bigger play for the group," said Leo Burnett Global Chief Creative Officer Mark Tutssel, who was also at the table in a conference room at the beachfront Radisson Blu hotel with Schunker and half a dozen other Samsung agencies. "It's reinvention." Of all the Publicis agencies, Leo Burnett probably is the biggest award winner, and has the most to lose from dropping off the awards circuit for the next year. This year, the festival made a point of saying that entries from clients, rather than agencies, was up. There is already speculation that clients and production companies might fill part of the gap by entering work themselves for the next year that they hope will win prizes. 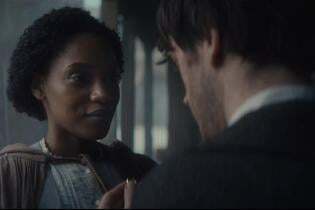 But Weed said he's not sure that Unilever will pony up to enter awards for work from Publicis agencies. Simon Francis, CEO of Flock Associates, agencies reputations were made on creativity in the past, but "the business has changed." 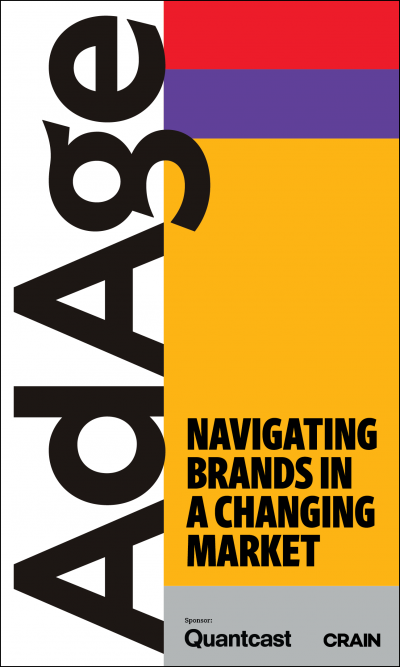 "The correlation between winning creative awards and agencies winning business is falling," he said. "So many other factors are dictating an agency's business success that it is hard to justify the expense of awards, as the awards and the associated travel and expenses cost a lot of money." Francis said awards may not be essential to growing business, but he said Cannes is important from a talent retention, acquisition and idea exchange perspective. "Does this justify the cost? Well that is for each business leader to decide," he said. Sadoun, clearly, has decided -- for 2018, in any case. And there is a growing skepticism in the industry about whether the pricey event is worth the price of admission. "I think this has jumped the shark. I think it's done," said one high-ranking executive at a major agency, speaking on the condition of anonymity. As for the awards, he suggested the big winners will be forgotten as soon as everyone goes back to work next week.